Cleanse the bounce back into your skin without stripping away youthful moisture. 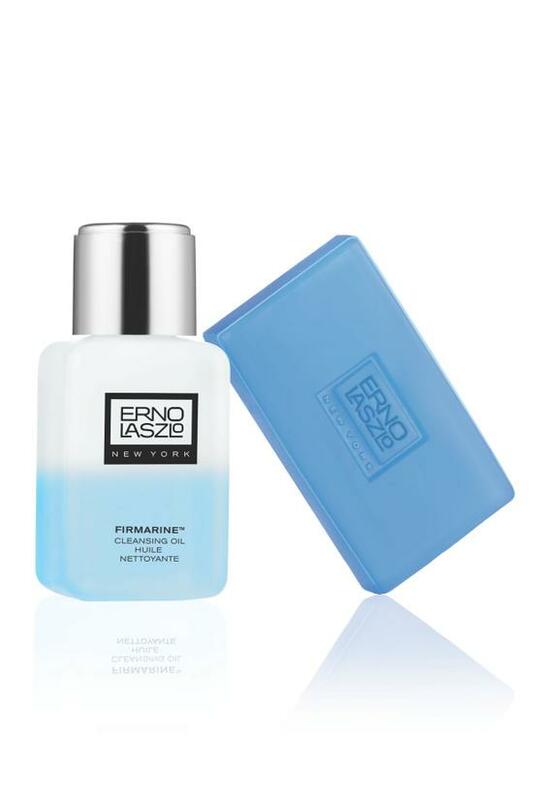 Anti-aging dual-cleanse pairs hydrating cleansing oil and firming cleansing bar to soften, smooth and lift instantly. Time-released contouring continues long after deep cleansing is done.